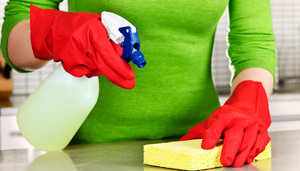 Sacramento Green Clean offers cleaning services to meet every need. 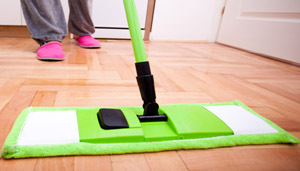 We can arrange weekly, biweekly, monthly, or one-time cleanings. 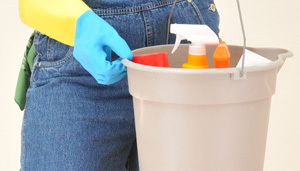 Your cleaners will also be glad to customize a cleaning schedule tailored to your individual needs and budget. 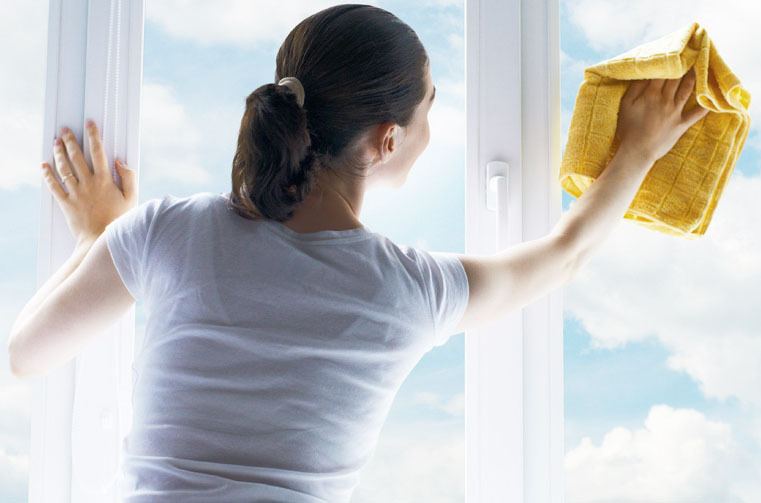 We recommend a regularly scheduled cleaning service to maintain the highest level of cleanliness in your home. Sacramento Green Clean recommends cleanings every two weeks. This allows your home to remain in good condition without the build up of dirt and dust. 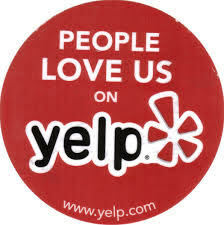 However, we are happy to cater to your needs. Human waste issues will be assessed on a case by case basis. Arrangement must be made in advance! At Sacramento Green Clean, services are priced according to our client’s choice – what works for our clients works for our cleaners. As a special courtesy to those clients transitioning from a current cleaning service or individual we charge no additional first time cleaning fee. This applies if services are performed within one month of your last service.